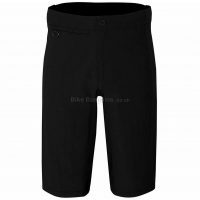 The Funkier Men's Active Boxer Shorts are ideal for commuters or Mountain Bike riders to throw on under their baggy shorts. They provide lasting comfort and stay in place thanks to silicone leg and waist grippers. Their chamois features high-density foam that prevents pressure points on sensitive areas. 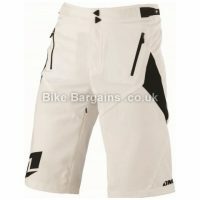 They're also very lightweight and breathable, making them suitable for riding long distances even in warm weather. Material: 89% Polyester, 11% Lycra Leg and waist Silicone grippers Lightweight and breathable High density foam chamois. This £7.50 Active Boxers deal has expired. However, you can.. 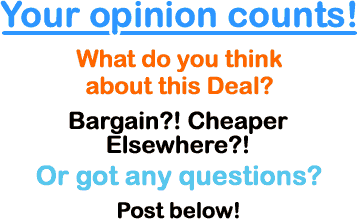 Check out my men's cycle shorts deals instead!